in the Care of the Human Frame, in Diet and in the cause and prevention of disease. Read about my treatment philosophy, qualifications and experience. See what treatments I can offer you during visits. 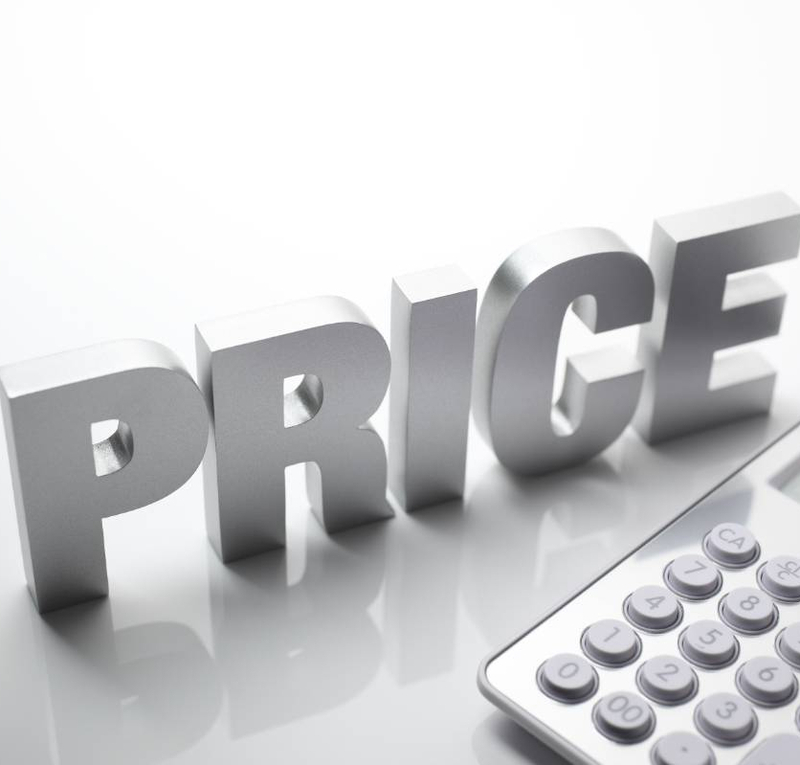 Learn more about best price to value ratio for offered treatments. After working for 15 years in audit/accountancy for a multinational company, I retrained first in Chiropractic and then in many other areas of Alternative and Complementary Medicine, such as Acupuncture, Graston Technique etc. This change in my career was born out of a firm belief in the efficacy of Alternative/Complementary medicine and the process of gently assisting the body to heal itself rather than routinely using force. I had a desire to receive more from my work life than just financial benefits and I succeeded. I get tremendous fulfilment and job satisfaction from contributing to my patient’s relief from pain, health improvement and enhancement. 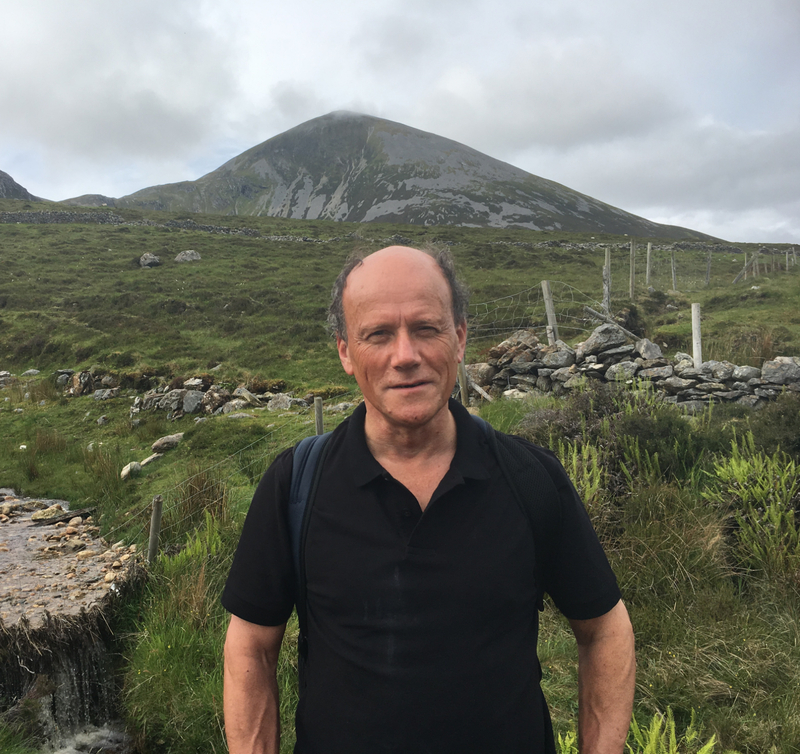 Over last 20 years I have gained quite a lot practical experience in the Chiropractic and Acupuncture field and I am delighted that my patients can greatly benefit from it. I apply holistic approach and I treat each case very individually. I never stop investing in my personal development and I am constantly searching for new treatment modalities and techniques which makes my work even more effective. Registered and member of the ACI (Acupuncture Council of Ireland) and TCMCI (Traditional Chinese Medicine Council of Ireland). Typical Session time: Depending on the patient’s need/condition around 60 minutes. WHAT SORT OF CONDITIONS DO I TREAT? Among a whole range of conditions that can be helped are: back, neck, shoulder, elbow,hip, pelvic, lower limb, knee, feet, jaw, sciatica, arthritis, headaches, fatigue & sports injuries etc. My Patients range from the very young to the very old, from very active to inactive. Treatments are tailored to suit each individual person. Some have a specific problem, others come for check-ups to prevent problems arising or worsening or simply for general maintenance. The examination and treatment is a thorough holistic, head to toe, analysis, testing and treatment. I use gentle manipulation via manual techniques and chiropractic adjusting equipment, (low force, fast and specific) is combined with soft tissue techniques such as Graston Technique. For knee, shoulder pain combining with acupuncture is usually effective. There is absolutely no cracking or crunches involved. The target is to resolve the problem as quickly as possible and there is no pressure to keep returning.